There is so much to do at DisneyWorld but you can’t do it without a little energy. You are going to need some food to get you through the day. Eating at Disney is well, nothing short of amazing shall we say. The Disney chefs do an incredible job! There are so many Disney dining experiences to enjoy. 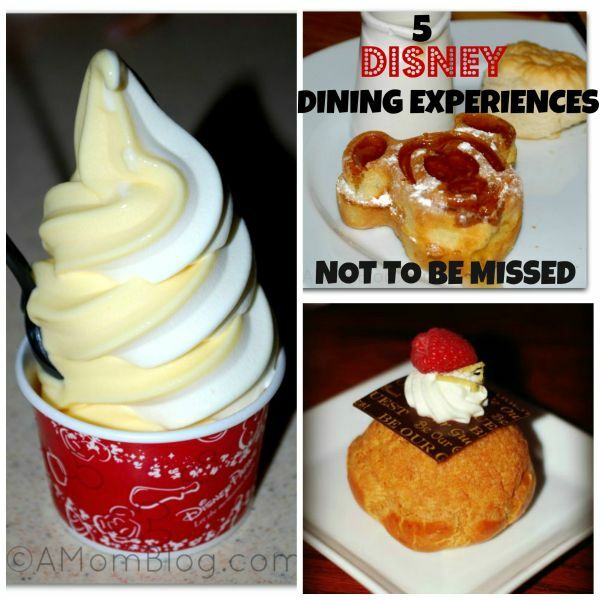 Here are just 5 of our family favorite DisneyWorld dining experiences. Be Our Guest – I absolutely love the ambience here. If you have a little princess, love Beauty and the Beast or just want to feel like a princesses yourself, dinner at the Be Our Guest Restaurant in Magic Kingdom is an absolute must. From the stunning design and sparkling chandeliers to the snow slowly drifting to the ground outside the window near your table, you’ll be completely enchanted with this restaurant. And that doesn’t even touch the surface of the incredibly, delicious dinner choices. Oh and of course your dessert choices as well. You will want to make sure you leave room for that. The Be Our Guest Restaurant books up extremely quick for dinner though. Plan way in advance of your arrival. 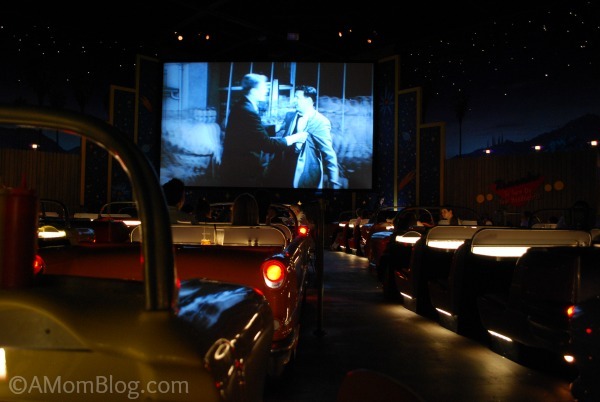 Sci-Fi Dine-In – Want to take a step back in time to the 50’s then this is your spot. The kids had shakes sitting in a convertible style booth while a black and white movie shown on the drive in screen with twinkling stars all around. They loved it and so did hubby and I.Just one tip though, if you want to sit in one of the automobile style booths you will need to get a reservation so plan ahead. Walk ins will be placed at the back in a “flying saucer” type table which is fine but we wanted the kids to really experience the whole thing. 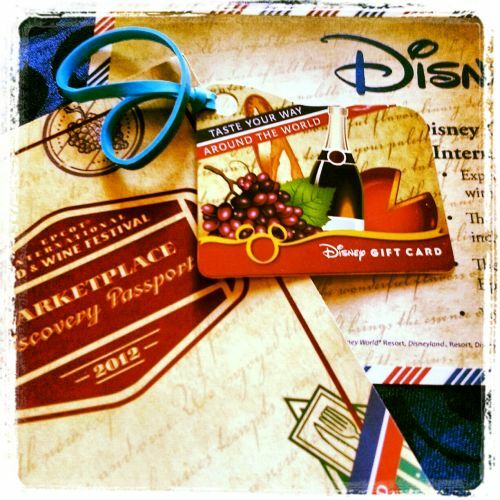 Epcot Food & Wine Festival – Are you a foodie? Do you just love to try new foods from around the world? Your tastebuds won’t want you to miss the Epcot Food and Wine Festival. So much deliciousness in one place. No matter where you turn in Epcot you’ll find fabulous food, flavors and aromas. It’s hard not to want to try everything. Don’t worry though, the portions are just the right size for tasting and still leaving room for you to try more. 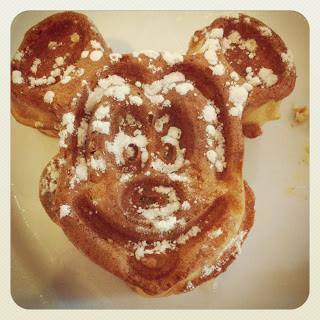 Mickey Waffles – You can’t go to Disney and not have a Mickey waffle for breakfast. And yes, in case you are gluten free or have other allergies the Disney chefs can make them GF for you too. What a great way to start your day at Disney – with this smiley face! 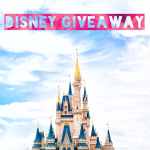 Dole Whip – Florida is hot, it just is and that coming from a Texan you know it’s gotta be a tad bit warm. 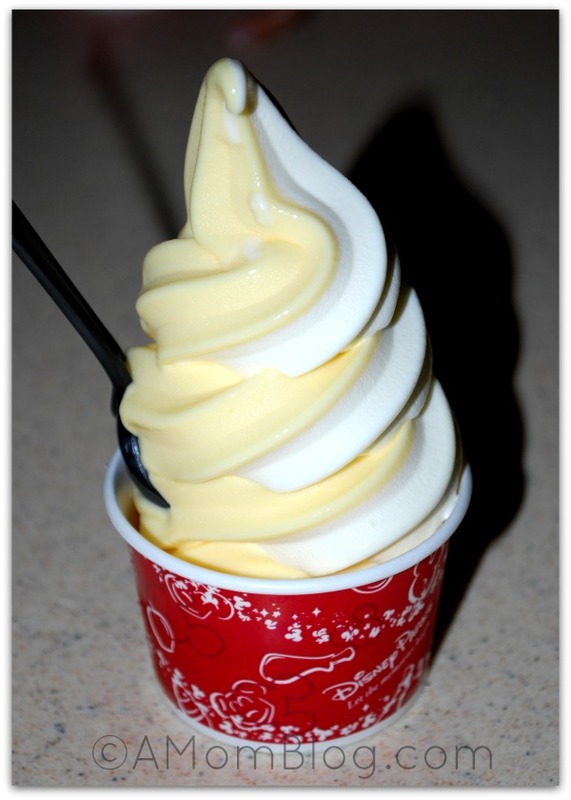 I could not think of a better way (food wise that is) to cool off than a Dole Whip at Aloha Isle at the Magic Kingdom! Just look at this. Even in cooler weather I want one. I actually go back to Disney because of the Food, Rides, and Atmosphere. In that order! I hope I can see you around. 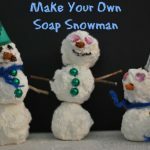 I have a forum and would love to have you on board. Simon, have you had the chance to visit during the Food and Wine Festival? If not, you must if you love to try delicious foods. Will have to try that one out on our next visit. Thanks for the tip Christopher! 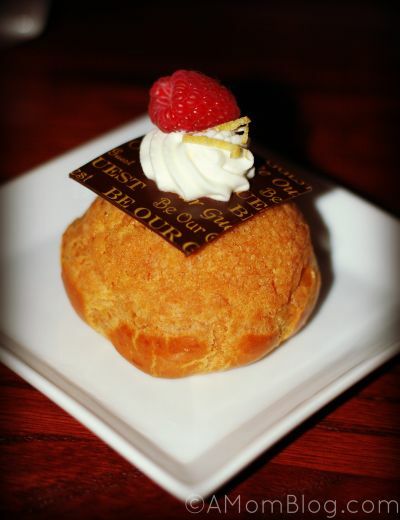 I love the puffed pastries at Be Our Guest. I think I really could eat them all. I think I could too. It’s just so hard to pick just one.